SuperiorRooms2let.co.uk offer the very best in high quality, all-inclusive, fully furnished house share accommodation for single professionals, and all at an affordable price. 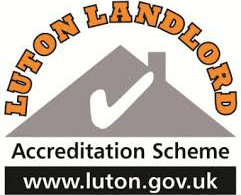 Based in the Luton area, our houses are completely refurbished to the highest standard and provide the tenant with everything they need. SuperiorRooms2let.co.uk have a strict policy which is to ensure all our houses have a maximum of 6 bedrooms which means they will never crowded. We feel that our tenants should always feel that our houses are spacious and comfortable. We believe house share should always be spacious, and never crowded. House share offers many more benefits than just the social aspect of meeting like-minded people and spending time getting to know your housemates. It offers a lower cost alternative to renting your own place. House share often provides tenants with a higher standard of accommodation in a better, safer location and where all bills are paid. With our houses you pay one set amount each month, and nothing more. Every cost is covered. House share typically appeals to people who are moving into an area for the first time. It offers an instant social life which makes the transition to a new city a lot easier. However, some of our tenants have lived locally all their lives and just want to leave home to get their own space and can see the clear benefits of living in one of our houses. As the tenants are the only people living in the house it feels more like home. There is no landlord living in one of the rooms acting as a reminder that you are ultimately living in his house. Maybe in his spare room. This is your house. Your room. SuperiorRooms2let.co.uk is not an agency. It is run by the landlord, to whom all tenants have direct access. 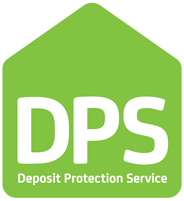 Our houses are covered by a support company which in normal circumstances will aim to have any fault of problem fixed within 24 hours. SuperiorRooms2let.co.uk operate to the highest standards at all times and this is reflected in the properties we own. 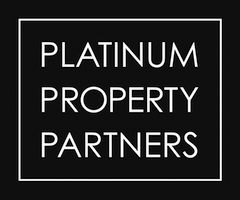 Accredited by the National Landlords Association, a member of Luton Landlord accreditation scheme and a member of one of the country’s most successful property franchise groups, the award winning Platinum Property Partners, we are proud to provide you with the accommodation you deserve.